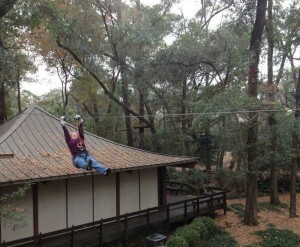 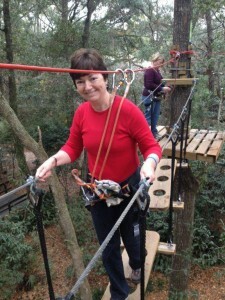 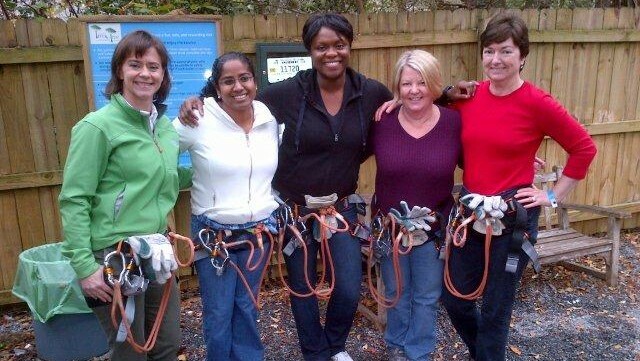 In November 2012, a group of women attorneys from HGS went on a new zipline and obstacle course that recently opened in Tallahassee. 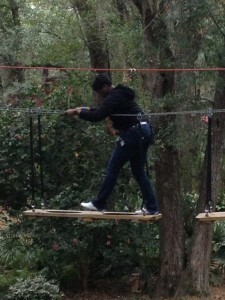 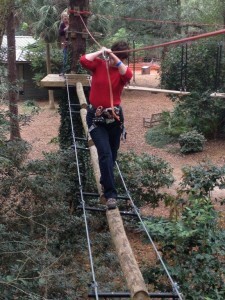 The course, run by Tree to Tree Adventures at the Tallahassee Museum, was enjoyed by all. 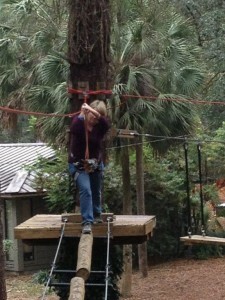 It was an opportunity to interact outside of the office while enjoying the unique benefits of the Tallahassee area. 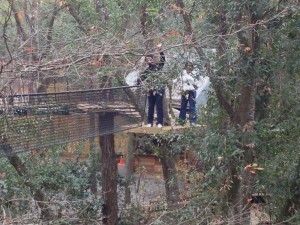 The attached pictures were taken by Susan Stephens and Cheryl Stuart.